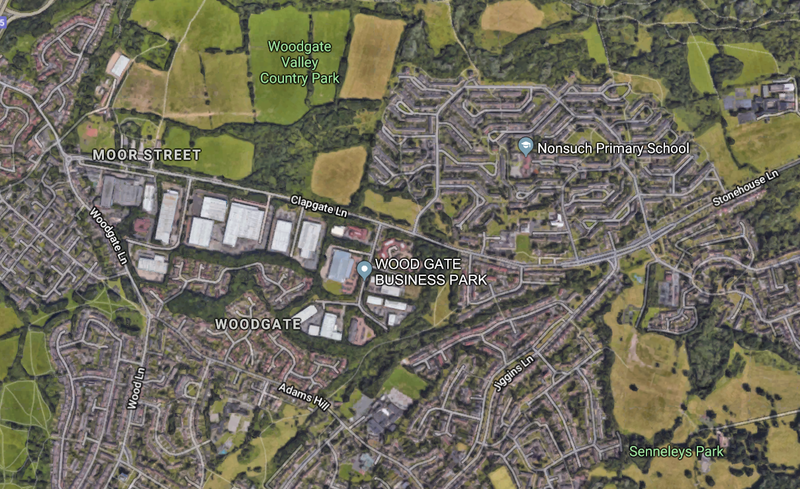 Residents in the South Woodgate area of Bartley Green have expressed their concern at the recurrent flooding that they have experienced over recent years. I have made initial enquiries with Birmingham City Council to see what assessment has already been made of the situation. I have sent out a survey to residents so that I can better understand how they have been affected, and I will be arranging a public meeting on the issue. If you have been affected by flooding in your area, or would like to be kept up-to-date with any future developments, then please get in touch by emailing preet.gill.mp@parliament.uk or calling me on 0121 392 8426.